Optical Measurement - Precision Tool Distributors, Inc. The iNEXIV VMA-2520 is a new multi-sensor measuring system that's lightweight and compact enough to be used in the factory on the bench top, with fast, fully automatic and high accuracy features that make it ideally suited for a wide variety of industrial measuring, inspection and quality control applications. The iNEXIV is designed to measure 3D workpieces, integrates the latest imaging processing software and incorporates a new 10x optical zoom system and Laser Auto Focus option. Click the photo for our catalog with pricing. 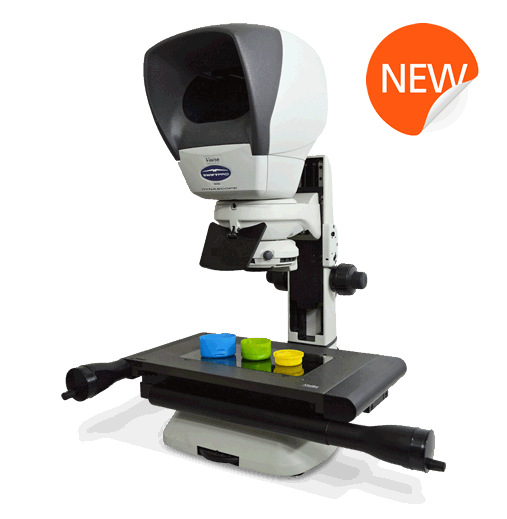 Starrett optical comparators provide a time tested, cost effective, solution for non-contact measurement. 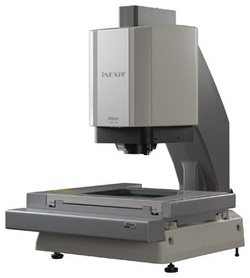 Optical comparators are used for an exceptionally wide range of dimensional inspection applications. Vision Engineering Inc. is a global leading edge manufacturer of unique ergonomic stereo microscopes and non-contact measuring systems.Since its formation in 1958, Vision Engineering has become one of the world's most innovative and dynamic microscope manufacturers, with offices across North America, Europe and Asia, as well as a fully trained global distribution network.